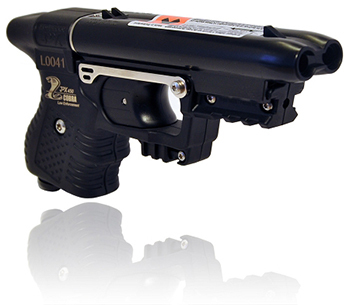 Our Triple Action Mace sprays combines OC PEPPER with CN TEAR GAS along with a UV MARKING DYE. OC PEPPER causes eyes to slam shut and uncontrollable coughing and choking. CN TEAR GAS causes profuse tearing, an intense burning sensation to the face and disorientation. UV DYE marks the assailant and may aid in identification once apprehended.